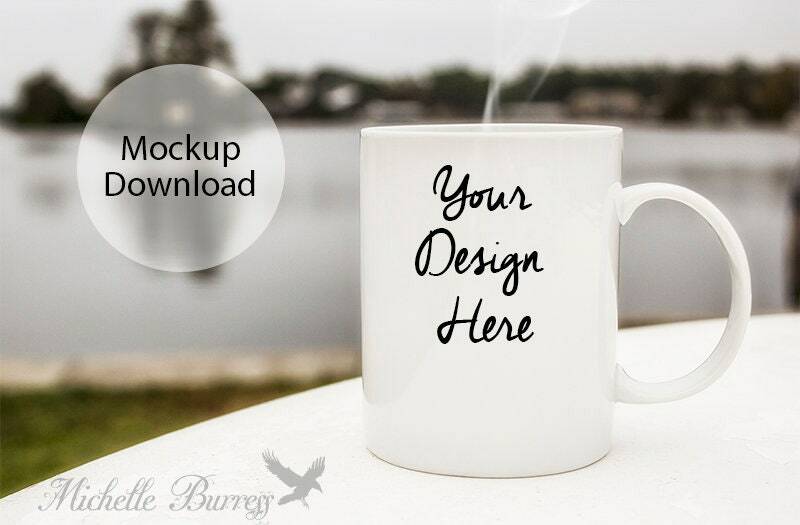 Mug Mockup features a ceramic mug with a river/lake background. Great for displaying your own mug design in your online store, blog or website. Because this is an instant digital download, all sales are non-refundable. You can use this image for your artwork on social media, your online shop, blog or website. You can not resell, redistribute or share this stock photo.